Our design and implementation service will help you gain what you need from a complete turn key solution to your IT requirements. From complete server, network infrastructure setup to desktop and mobile devices. 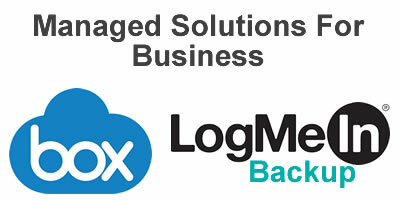 Solutions for mobile workers, shared files , offsite backup and recovery. With our automated cloud backup and cloud file systems your data is safe and secure. Whatsmore it can be accessed anywhere in the world on multiple device platforms allowing true mobile or SOHO working. Telephone, remote and on-site support, we are the IT team your business needs. We provide support tailored to suit your business requirements. Many small businesses do not have an IT department, so let us look after your systems and keep IT simple! 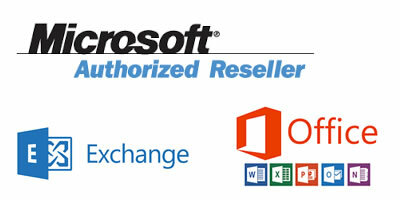 Authorised resellers or ESET and Microsoft Products.